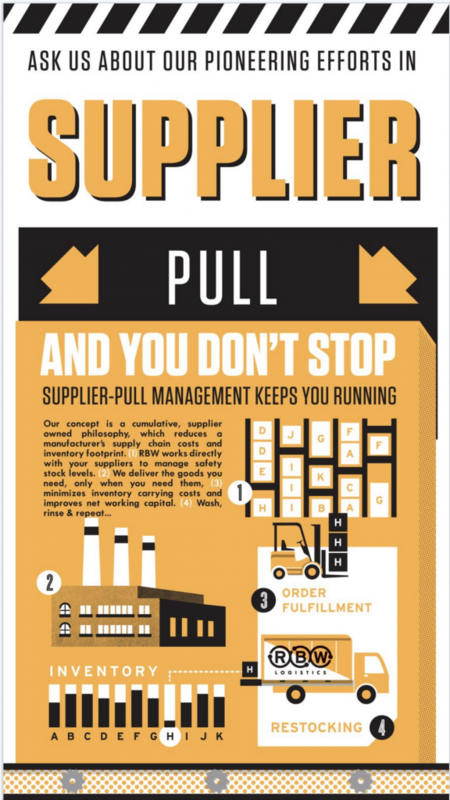 Now that you know a little bit more about a successful supplier pull managed inventory program, you’re probably wondering “what’s in it for me?” That’s a great question! In order to get everyone on board, obviously there needs to be great benefits available for both the manufacturer and supplier. After extensive research and analysis on the subject, we have come up with a complete list. To understand how these benefits can become a reality, contact one of our SPMI specialist today!